Guys, it’s here. The race that stops the nation is back. But if, like us, you’re sick of those boring family Melb Cup parties and the tired BBQ’s, this list is right up your alley. Why not check out the race on a sunny rooftop bar or during a garden party? Want to know all the juicy deets? Well hold your horses and we’ll tell you! We would also like to quickly apologise in advance for our hilariously terrible horse puns. Look we know we said that the Melbourne Cup BBQ has been a bit played out, BUT have you ever had a BBQ while playing giant connect four? We didn’t think so. Open from 12pm, The National is putting a spin on the classic Aussie barbie with an insanely fun concept; a ‘Cup Day Games Garden Party‘! 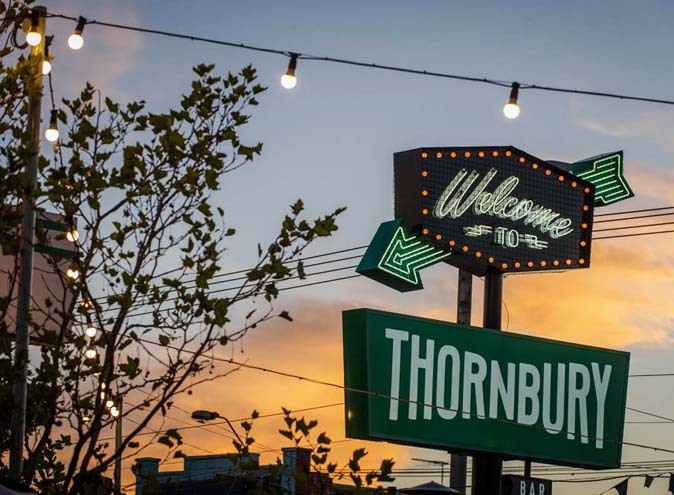 Guests will be able to enjoy all the classic trimmings of the humble BBQ, whilst enjoying the National’s beer garden vibes, and sipping perhaps on one of their specialty cocktails alongside watching the races at 3pm. To top it all off you and your friends can play some of the best lawn games, like ping pong and quoits, that the National has to offer. Sounds like a pretty great Cup Day to us! This event gives you all the best parts of being at the races, and leaves out everything bad about the day like the massive crowds and the huge queues for the toilets! 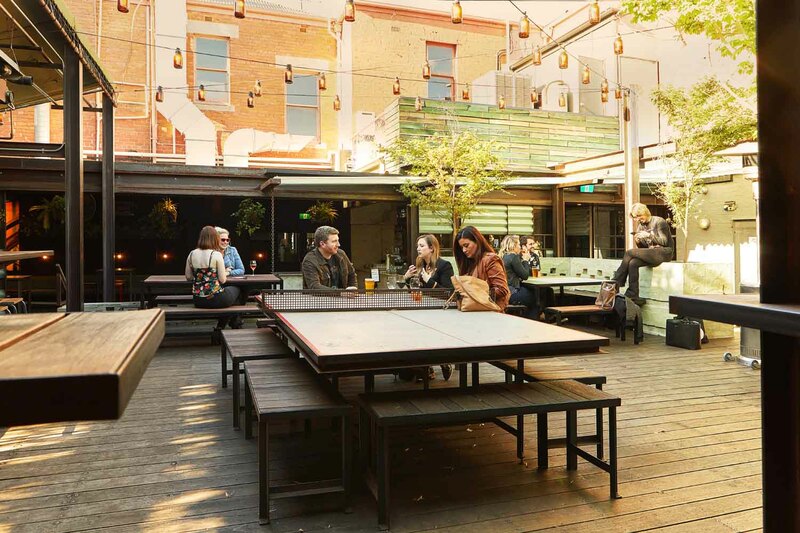 Now yes, The Albion is home to stunning rooftop views of Melbourne, but don’t worry, they’re not just a one trick pony. 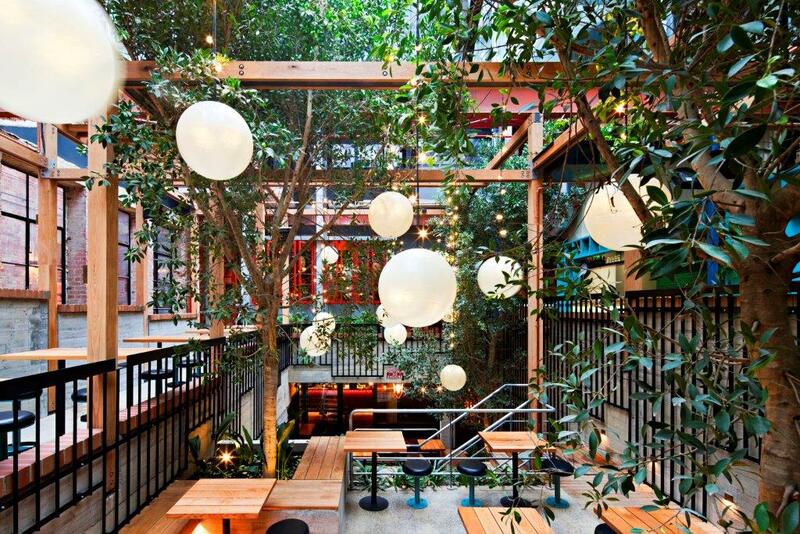 The Albion has the hosting chops to match their views, which is why their Melbourne Cup offer sounds absolutely amazing. 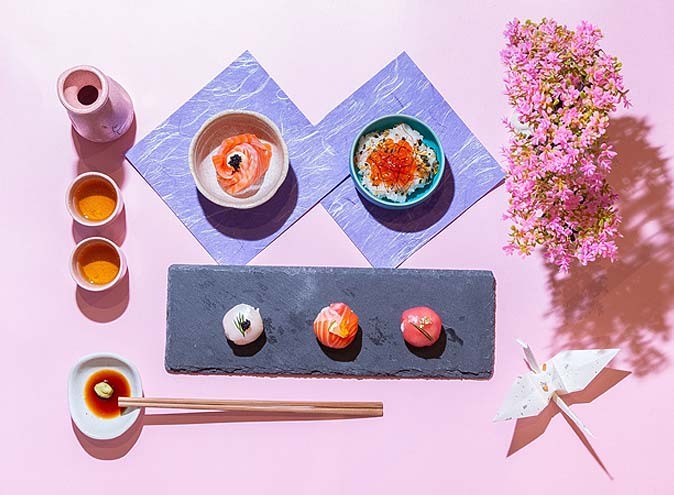 Sticking with their G.H Mumm champagne theme of their rooftop bar, The Albion is offering up a free cheese or dessert plate to anyone that buys a bottle of Mumm champagne. If free cheese or sweets isn’t a good enough incentive, we don’t know what is. All races on cup day will be shown live at the Albion, with commentary, all of which can be taken in whilst enjoying a signature Mumm frozen poptail (yes thats right a champagne icy pole). After a classic Melbourne Cup experience without it costing the earth? The Garden State Hotel can help you out! 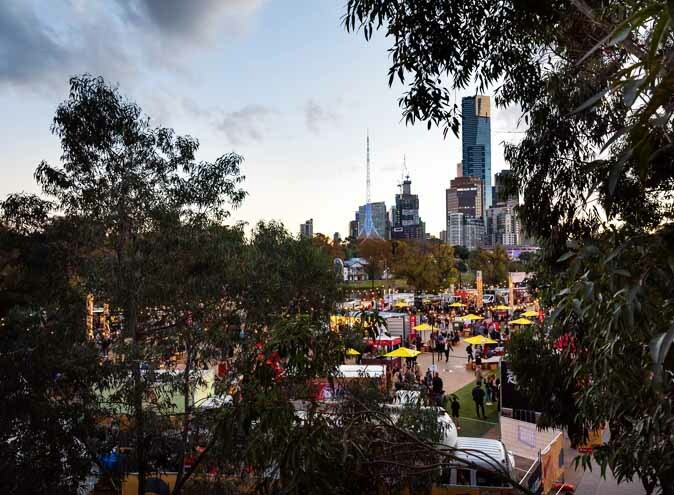 They’re providing Melburnians with the perfect off-track experience with Bar Schweppes taking over their beer garden bar. The takeover starts on Wednesday the 31st of October, so be ready to giddy on over! Garden State Hotel are offering you viewing of all the main races on the big screen, for you to enjoy, punt and do whatever else you do whist watching horses race with a bubbly Schweppes cocktail in hand. There’ll be DJ’s playing the hottest tunes on Derby Day, Melbourne Cup Day and Stakes Day, what more could you ask for. 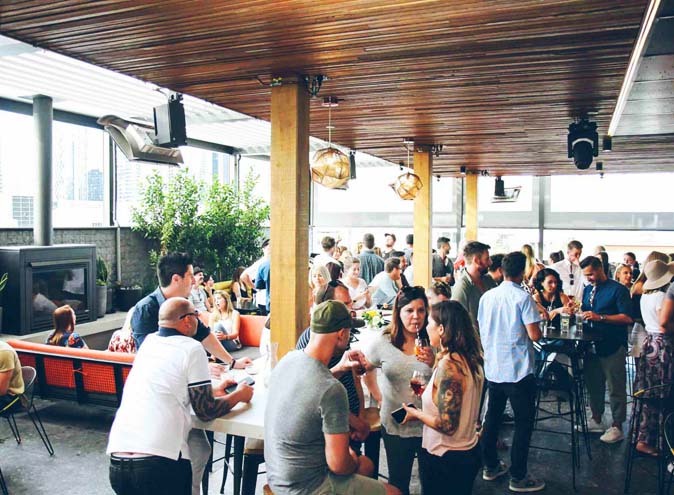 On top of this, you’re being offered a neat deal where if you book a table in the beer garden for a group of 6 or more from Saturday to Tuesday between 11am and 7pm, you’ll receive a complimentary bottle of sparkling or Rose. So saddle up your friends and neighbours (see what we did there) and get ready to have a great time this Melbourne Cup Weekend! 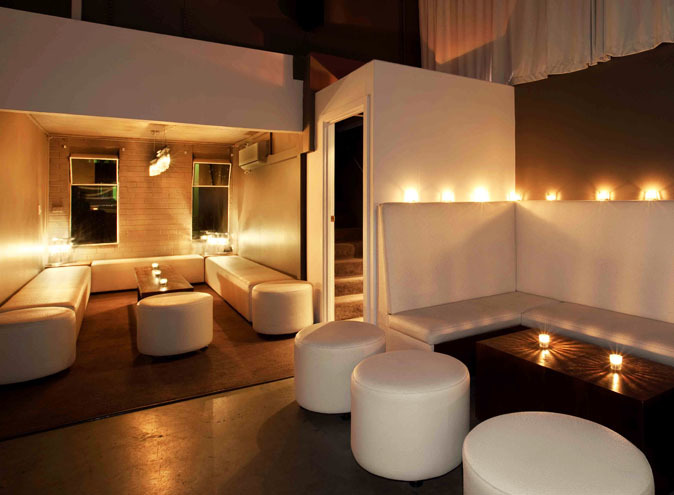 Price: Free entry, to book a table in the Schweppes Bar and Beer Garden call (03) 8396 5777 or do it here!